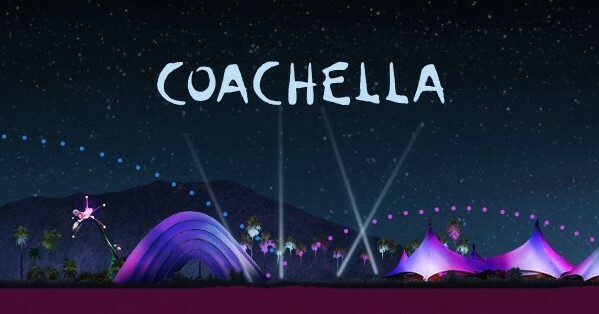 This weekend is the first of two Coachella weekends, in which artists like New Order, Phoenix and the Stone Roses will be filling the Empire Polo Fields in Indio with sweet, sweet music. The Red Hot Chili Peppers will also be there. Anyway, as it has in years past, the festival is webcasting a variety of sets on its YouTube page. Check out the schedule of planned set screenings below.